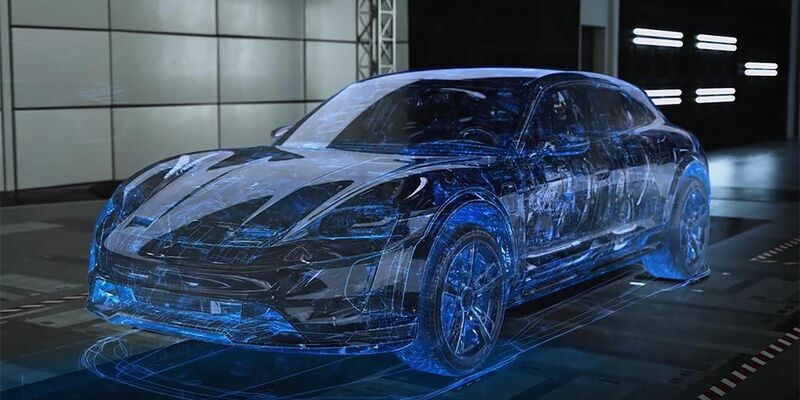 Porsche told about an early test of the newest Wagon on electricity, made on the Misson E Cross Turismo concept base. Porsche engineers conducted the first stages of tests thanks to a computer model of a car, trusting on the virtual Nürburgring track. The company says that digital technologies will allow to improve and accelerate the development of their new products. The operation of the power cage, motor, platform, and all auto electronics is accounted for by special simulating programs. The developers have optimized electrical energy management systems so that an electric vehicle can drive a track 20.9 km in length faster than 8 minutes.